There is general agreement that the transition to ICD-10 WILL affect the cash flow of most practices and that the biggest challenge is going to be proper documentation. You can now get complete ICD-10 transition support that is tailored specifically to your practice. Our targeted service focuses on providing the training and support for the codes that are most frequency used by your providers. 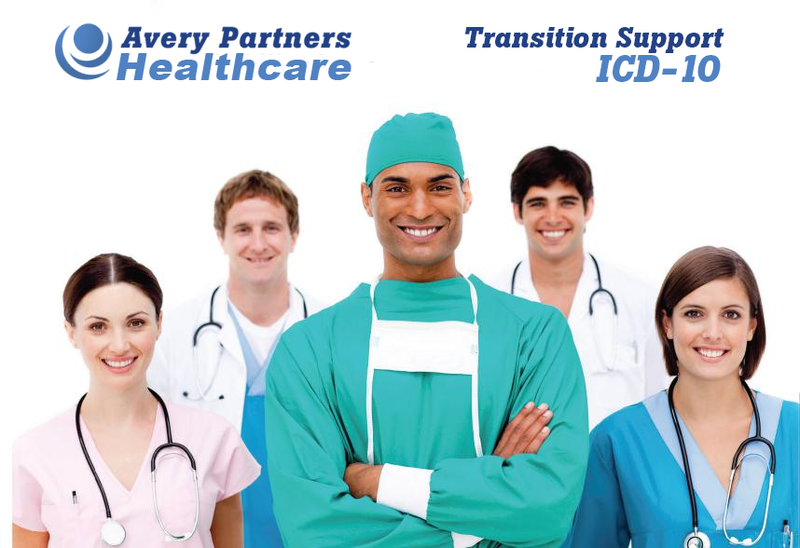 With our ICD-10 transition support program, we become your partner to help ensure a successful and seamless transition. Please visit our page HERE for more details and contact info.